In 1799, the Prussian naturalist Alexander von Humboldt sailed for South America, embarking on a five-year scientific expedition that would make his reputation and lay the foundation for modern environmentalism. The tropics held a special fascination for Humboldt; he wrote, "What attracted me about the torrid zone was . . . a desire to see with my own eyes a grand, wild nature rich in every conceivable natural product, and the prospect of collecting facts that might contribute to the progress of science." Fast-forward to 2015, the year I enrolled in the Rainier Writing Workshop. 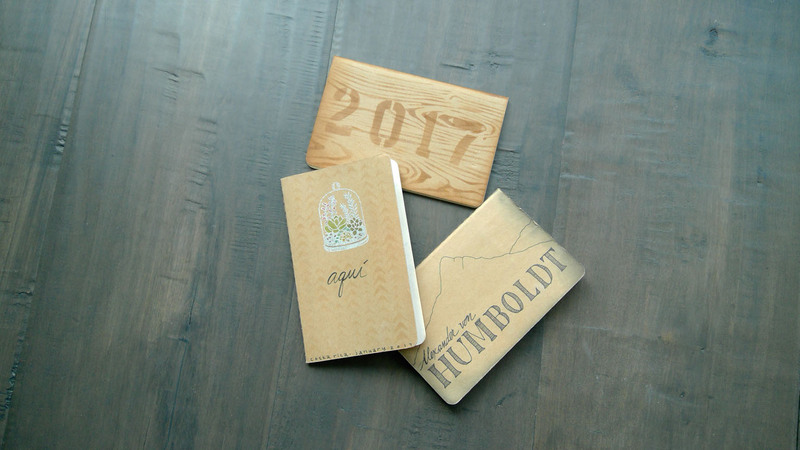 I was in the grip of one of those writerly obsessions that begins with a story heard on public radio and progresses to a full-blown writing project—in my case, a series of poems inspired by Humboldt's life and work. By the end of my first year, I knew that the Humboldt poems would constitute the core of my creative thesis. However, one thing bothered me: I had never experienced for myself the kind of tropical, Latin American environment that had so ignited Humboldt's passion for nature. In Humboldt's travelogue of his expedition, Personal Narrative of a Journey to the Equinoctial Regions of the New Continent, I had read of Humboldt's journey up the Orinoco River in a pirogue overloaded with scientific instruments and specimens of every kind, and I had savored his descriptions of the profusion of plant and animal life he encountered. I, too, wanted to see with my own eyes Humboldt's grand, wild nature. Lucky for me, our MFA program has a built-in opportunity to pursue such desires with the Outside Experience requirement. 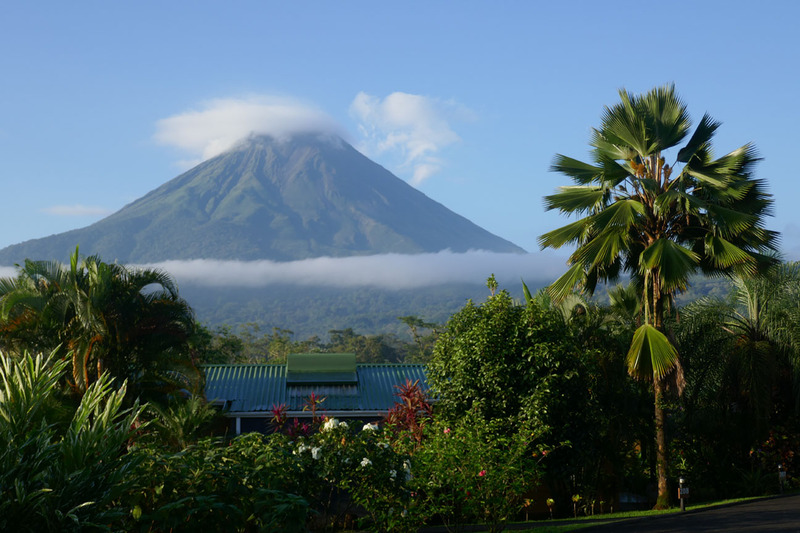 I chose Costa Rica as an accessible substitute for Humboldt’s remote areas of South America. To stay focused on the experience rather than logistics, I joined an educational tour that focused on the natural history of Costa Rica, with an itinerary designed to expose participants to the range of major life zones in the country. Photos by Lisa Morin Carcia. 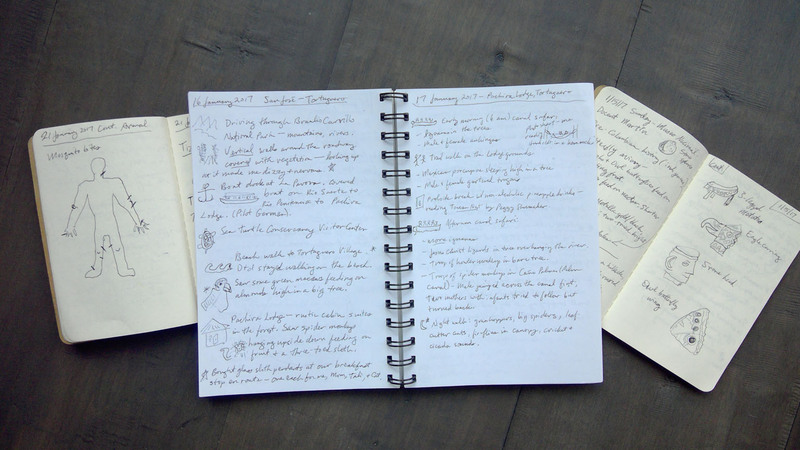 As I traveled by boat through the canals of Tortuguero National Park and hiked on suspension bridges through the rain forest canopy, I played amateur naturalist, scribbling notes and sketches in a trio of pocket notebooks my artist sister had decorated for me. I stared at giant crocodiles on riverbanks and imagined riding not high and dry in a modern motorboat, but in a wooden canoe with barely a thumb's width of freeboard above the waterline. Tuning my ears to the sounds of numberless insects in the evening, I thought, as Humboldt put it, "Nothing makes you sense the extent and power of organic life more keenly than this." I'll always be thankful that the OE requirement prompted me to make this journey, which has helped me conjure Humboldt and his travels on the page. Several other participants used their Outside Experiences for place-based research. Mina Mitchell went to South Korea to gather details for her coming-of-age novel about Min Ho, a North Korean teenager who discovers a secret about his grandfather that dates back to the eve of the Korean War. 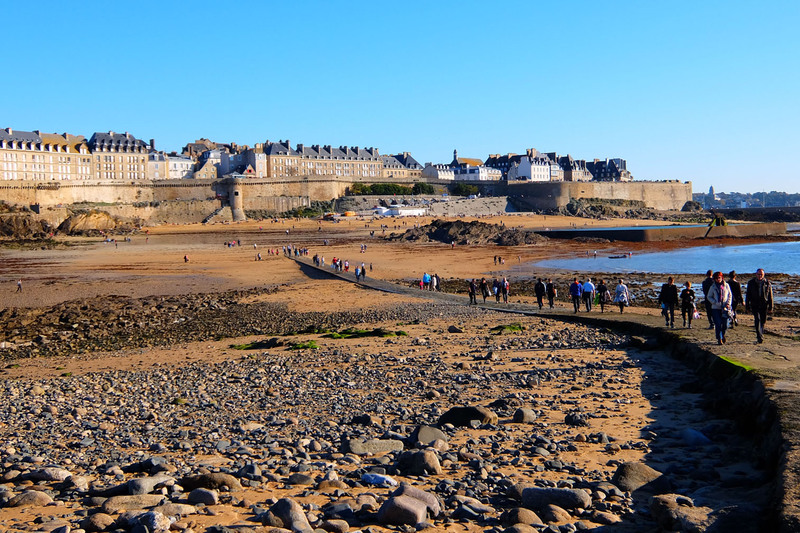 Ann Bodle-Nash traveled to Paris, St. Malo, and other locations in France to trace the plot of the novel All the Light We Cannot See by Anthony Doerr. Jen Soriano spent time researching and exploring two industrial sites in Seattle—Centennial Park on Elliott Bay, with its grain elevator and public fishing pier, and the 112-year-old Nucor steel plant in West Seattle—in search of an answer to the question, "What does the colonized eye see in a world that is deemed postcolonial, in a country that is blind to colonialism?" All three participants benefited from the opportunity to link writing with place. Mina took copious notes while visiting sites including a military history museum and a mountainous national park. She paid attention to sensory details—sights, physical sensations, and sounds—so that later she would be able to convincingly depict Min Ho's experiences. "What I’m doing in my novel is creating an imaginary world in a place that actually exists, and that’s quite difficult to do," Mina says. "Because I was able to see objects and details up close while I was in South Korea, it felt like I was finally stitching pieces of my novel together." For Ann, traveling solo as a writer revealed opportunities for rich encounters with people and places. She made connections with booksellers at Shakespeare and Company in Paris and locals in the Pyrenean town of Collioure; she immersed herself in the historic setting of St. Malo and explored the grounds of the Jardin des Plantes in Paris. "If you want to write about a place, settle in awhile," she advises. "Interact with the environment, both the people and the natural world." Jen appreciated the way her OE pushed her to be present in her local environment in a way that wasn't habitual for her. She explored the neurological process of orienting—resting the eye on whatever is present in one's immediate environment—and learned that "when I write about what I orient toward, I experience a feeling of wholeness and fulfillment that is akin to meditation." Of the colonized eye she says, "It sees, quite simply, places that many others ignore—marginal places that are vibrant and significant, historic and profound." While several of us focused on place-based research, other members of the class of 2018 demonstrated a broad range of activities that RWW participants can use to further their development as writers. Brandon Lewis and Julianna Waters spent two weeks writing at the Vermont Studio Center and the Anderson Center in Minnesota, respectively, as part of RWW's relationship with those artist communities. Kathryn Burgomaster split her OE between a solo writing retreat in Kingston, WA, and a weeklong workshop series at the Home School in Claremont, CA. Tia Harestad explored her teaching interest by helping create a gardening and writing program at her neighborhood Boys and Girls Club. Ann Quinn deepened her connections to her community by creating a teen writing club, organizing a writing retreat for adults, and co-translating poetry by Anna Akhmatova with her Russian-speaking mother-in-law. Zach Martin discovered what it was like to work at a magazine through an internship at Oregon Home. Bill Winter gained valuable insights into book production by learning the crafts of bookbinding and letterpress printing.